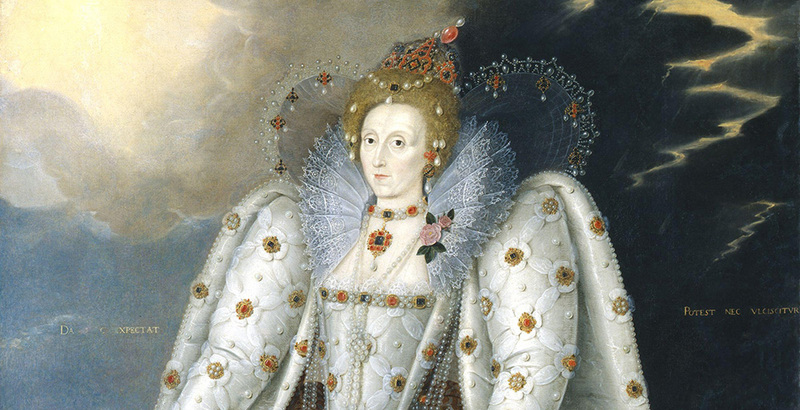 Why did foreigners come to London and what was their impact on English art. Why were foreign painters preferred by the aristocracy in London to native born English painters. Why did foreigners come in the first place, what was their motivation and what was the impact of them on English art. Holds a BA in Art History and an MA in Renaissance Studies from Birkbeck College, University of London. 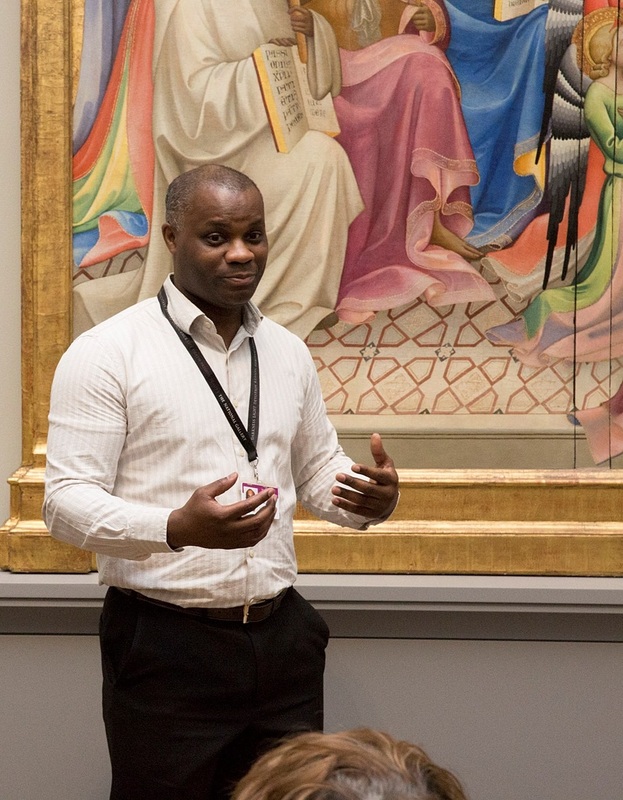 Was Visiting Lecturer in Art History at the University of Reading in 2005 and 2007, and gives lectures and guided tours, plus special talks, at both the National Gallery and the National Portrait Gallery. Also lectures at the City Literary Institute, and has presented a series of talks at the National Maritime Museum and the Courtauld Institute.